SpiceJet is starting a daily direct flight service on the Kolkata-Lilabari route, under the UDAN scheme. The airline is also starting another service from Kolkata and Jabalpur. It will also add an additional frequency on Hyderabad-Jabalpur route. All new flights and frequencies are scheduled to commence from January 15. 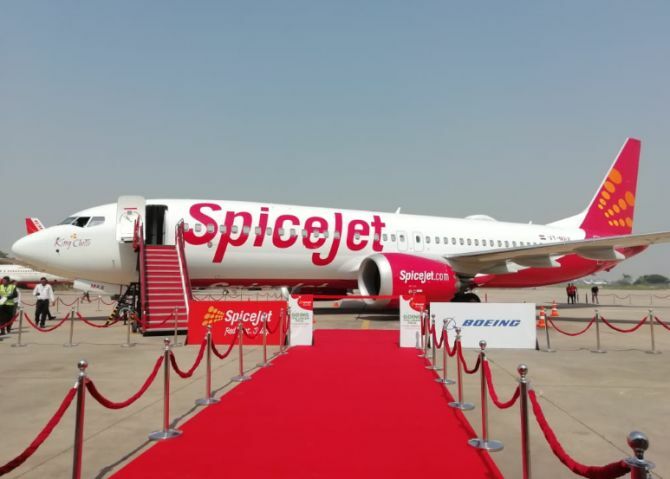 The unserved market of Lilabari, located in the Lakhimpur district of Assam, was awarded to SpiceJet under the second phase of regional connectivity scheme. Lilabari is the airline's tenth destination under it. 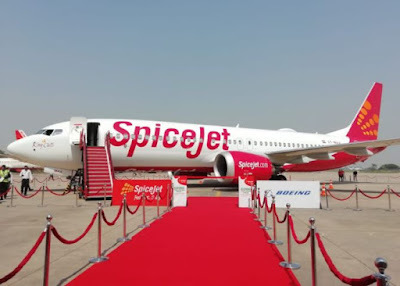 "SpiceJet is celebrating the launch by announcing an introductory promotional fare starting at Rs 3,700 on Kolkata-Lilabari and Lilabari-Kolkata routes, Rs 3,969 on Kolkata-Jabalpur and Rs 3,949 on Jabalpur-Kolkata, routes," said SpiceJet in a statement. The airline will deploy its Bombardier Q400s on all these routes. Meanwhile, Shilpa Bhatia, chief sales and revenue officer, SpiceJet, said, "Lilabari is our first destination in Assam under the UDAN scheme and we are confident that the new flight will provide impetus to the tourism potential of the state."